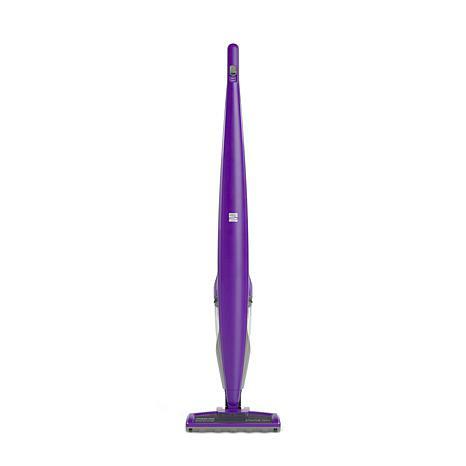 The Kenmore 14.4 volt cordless stick vac has enough suction to clean any floor from shag carpets to hardwood. This cordless model features a 2-speed setting and a self-standing design for added convenience. The included combination tool helps you clean hard-to-reach areas, and features a 14.4 volt lithium ion battery so you can take the power wherever you go.